Please select an option Blue Orange Pink Red Please select a Color. The LucyBelle Pets Collapsible Water Bowl for small/medium sized dogs ensures that your furry friend will always have a bowl handy. 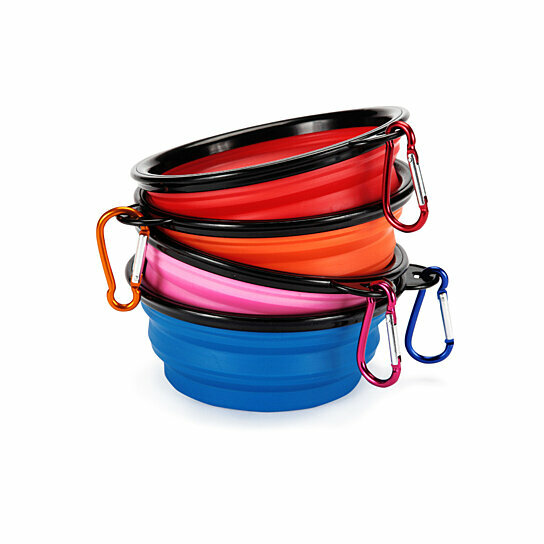 The bowl comes with a clip that easily attaches to any leash.